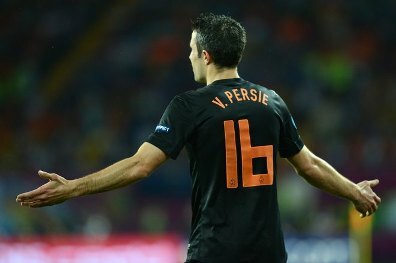 RVP's Netherland's have been eliminated from Euro2012 after a disappointing run of 3 straight defeats which means they didn't get as much as a point out of their participation in this edition. Rather sad for a finalist in the last World Cup and more-so a team that was tipped to win this edition of the Euros. Christiano Ronaldo had other plans as he staked claims to his big match credentials by scoring a beautiful brace after Portugal went down 1-0. Sorry to see the Netherland's go out without so much as a whimper but, reckon what's important to most Gooners in all this is that we can finally resume contract negotiations with last season's MVP after he suspended all talks until after the Euros. Hear he plans to go on a vacation to some exotic island before he meets up with Mr. Gazidis but I think the papers should be couriered to wherever that is for his signature (or lack of) so we can get down to the business of making definite plans for next season with or without our captain. We've dallied over this enough.